Have it all: Every luxe brush for face & eye. Liquid foundation must-haves. 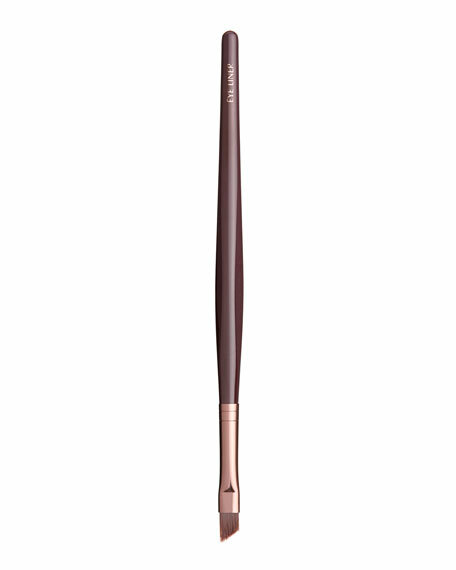 Contour & blush brush perfection. Everything eye. Having the right tools for makeup application is half the job. 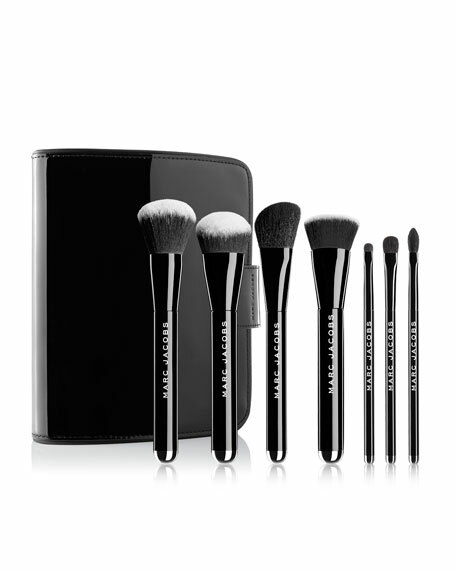 This luxurious brush collection brings together the essential Marc Jacobs beauty face brushes with three new eyeshadow brushes. 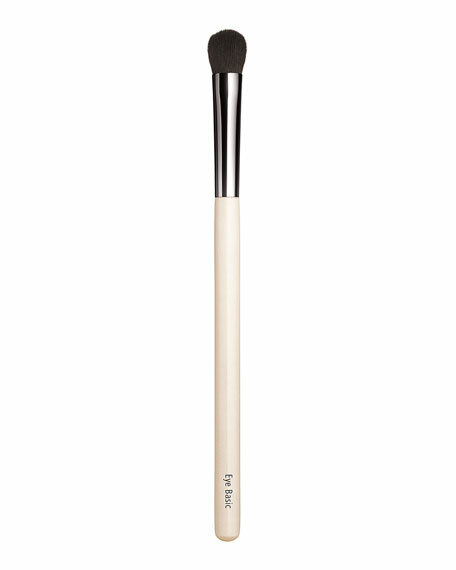 Perfect the look of your complexion with The Face 1 Liquid Foundation Brush and The Face II Sculpting Foundation Brush. Apply the perfect contour with the Shape Contour Brush and build your best blush look with The Blush Angled Blush Brush. 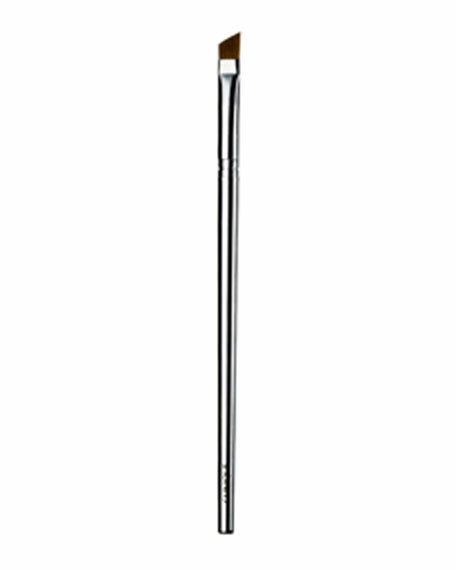 Eyes come alive with these three shadow brushes: The Shadow, The Crease and The Smudge. Take them to-go in a covetable Marc Jacobs brush roll.